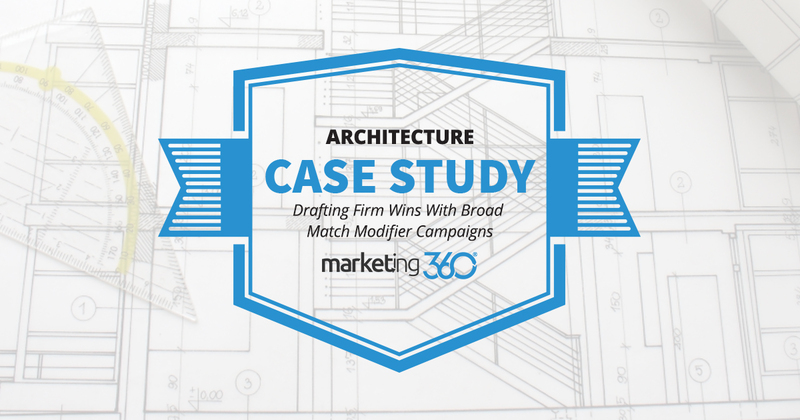 This drafting firm uses broad match modifier as a keyword tactic in Top Placement Ads®. The result is targeted traffic and strong conversion rates. A drafting firm from New York came to us wanting help managing their paid search campaigns. Good thing they did. An audit of their existing campaigns showed they were making the ultimate rookie mistake: using broad match for all their keyword match types. The result? Every time someone in the 5 boroughs searched on the words “drafting” or “design”, their ads displayed. Or more accurately, they displayed until the campaigns ran out of budget, which was usually by about 8:30 a.m.
Top Placement Ads® to the rescue. Our first step was to do a keyword audit and reorganize the match types. In new campaigns, we rarely use broad match. 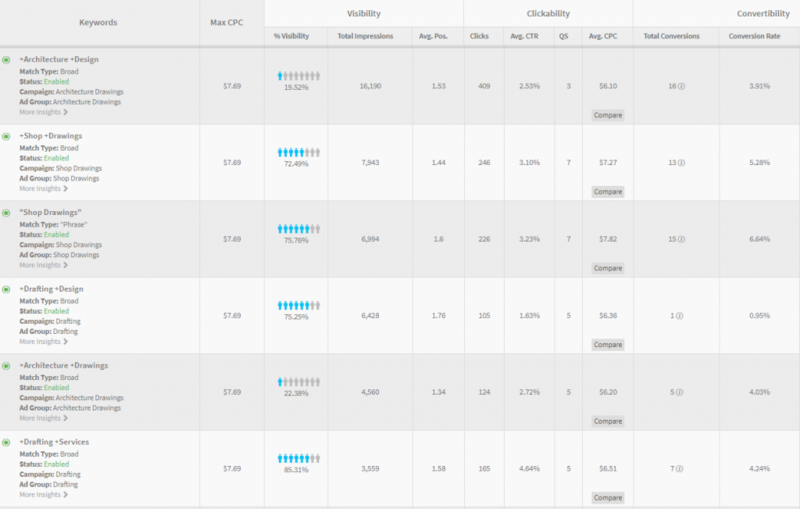 We identified high-value keyword targets for them, then created campaigns using mainly broad match modifier. This targeted their ads far more precisely so they were reaching people who actually needed their services. A 300% increase in conversions, 222% increase in conversion rates, with the cost per conversion dropping by two-thirds. We’re clearly doing something right. This drafting firm is skilled at what they do, but when it came to managing paid search campaigns, they were bush league. So they did what professionals do. Hire other professionals to do work they’re trained for. With a 300% increase in conversions associated with 65% drop in cost per conversion, their Top Placement Ads® more than pays for itself. That’s marketing value you can’t beat. Find top rated architects near me.